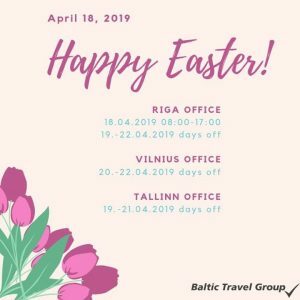 Baltic Travel Group is the leading service provider for the global travel industry and corporations, with sustainable growth prospects and a strong focus on the Baltic Sea Region. To be the regional leader – the customer’s first choice, in providing destination and travel management services to its international and domestic clients. 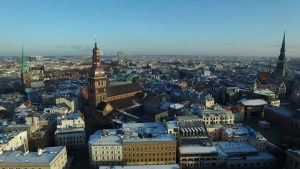 The vast diversity of landscape, population and culture makes the Baltic States a good fit for groups and individual travelers. 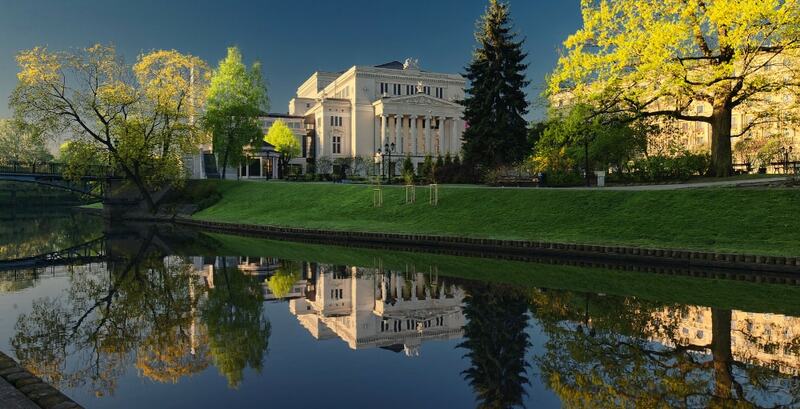 Economicaly and geographically favourable location makes the Baltics an amazing leisure destination as well as a great place to hold your business meeting, incentives or conferences. We will help you to plan your trip to the Baltic States and offer you further experience in Scandinavia, Poland, Belarus, Russia.